Tickets for the Blackwater Valley Opera Festival’s performances and deliciously prepared and presented food go on sale this coming Monday, 11th February. This year’s Festival runs from Tuesday, 28th May – Monday, 3rd June. 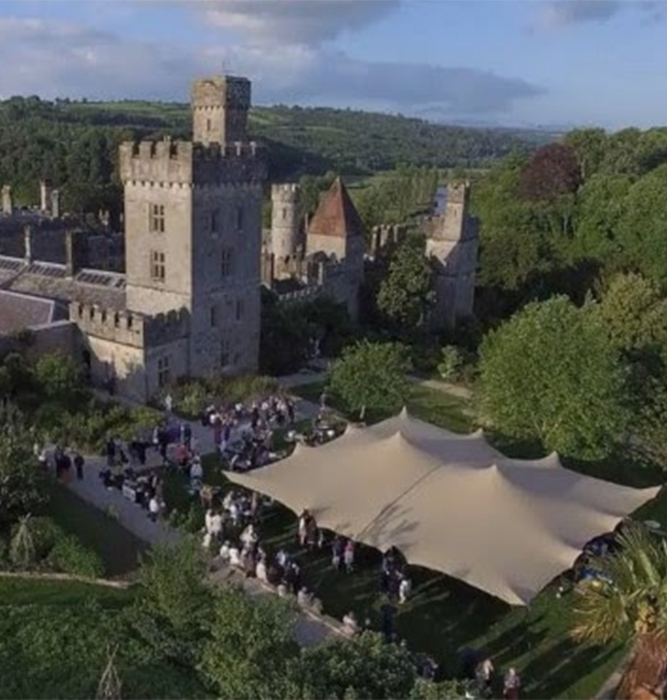 The opera Don Pasquale by Gaetano Donizetti, a tale of love, intrigue, money and some artful manoeuvres will be the headline event at Lismore Castle. The programme of Recitals and Concerts along the Blackwater Valley includes such gems as young award winning virtuosos from the RDS, Irish Heritage, Zurich International Opera Studio. With a series of recitals in the Great Houses entitled Recollections of Ireland. With evening performances at Dromore Yard, Aglish starring, world renowned pianist Giovanni Bellucci and international stars Pablo Barragan/ clarinet, Nadege Rochat / cello, Maki Wiederkehr / piano in concert together. Sublime. Finally and not least there will be a performance of The Sleeping Queen, Michael Balfe’s only operetta in one act.